The full content of this article will address 4 components of PDPM: 1– A brief overview of the PDPM payment model; 2– New challenges impacting nursing, 3– Therapy: Debunking myths and therapy’s role in PDPM; and finally 4– What we can do now to begin preparing for change. For easy reading we have broken up the article into 4 parts with this article comprising of Part 1. CMS has adopted a new Part A payment model set to replace RUG’s IV becoming effective October 1, 2019. 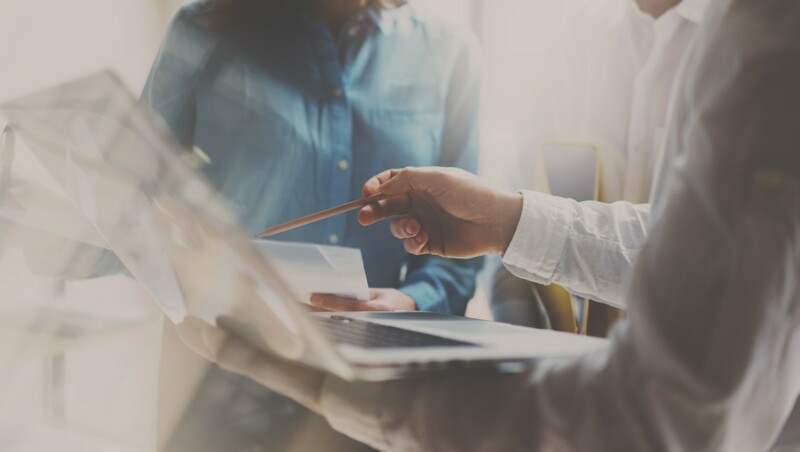 The PDPM or Patient Driven Payment Model is expected to create a reimbursement system that is more cost effective with patient outcomes being the central driver of care. The PDPM program is to be budget neutral which means that it should not cost Medicare more than the current PPS reimbursement model. Why change then? CMS believes that PPS was built with inherent flaws that incentivized Providers based on the amount of therapy provided instead of the amount of care the patient truly needed. 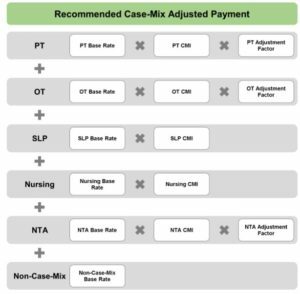 Clinical Category + Comorbidities serving as the foundation or base for reimbursement, followed by the Case Mix Adjusted per diem for PT + Case Mix Adjusted per diem for OT + Case Mix Adjusted per diem for ST + Case Mix Adjusted per diem for Nursing + Case Mix Adjusted per diem for NTA (non therapy ancillary). So how will PDPM be different than RUG’s IV? As you can see PDPM will require all SNF Providers to take a hard look at systems and processes as well as ensure that key personnel are trained to effectively navigate the PDPM arena. This concludes Part 1 of the PDPM article. Stay tuned for Part 2: New Challenges Impacting Nursing.